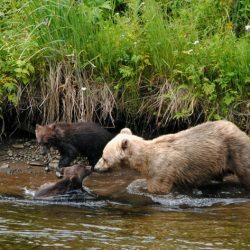 Journey from Icy Strait Point into the wilds of Chichagof Island as you explore the Spasski River valley in search of local wildlife. 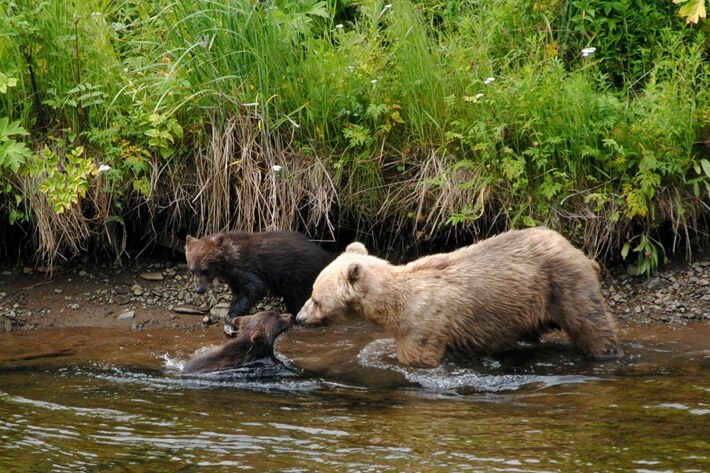 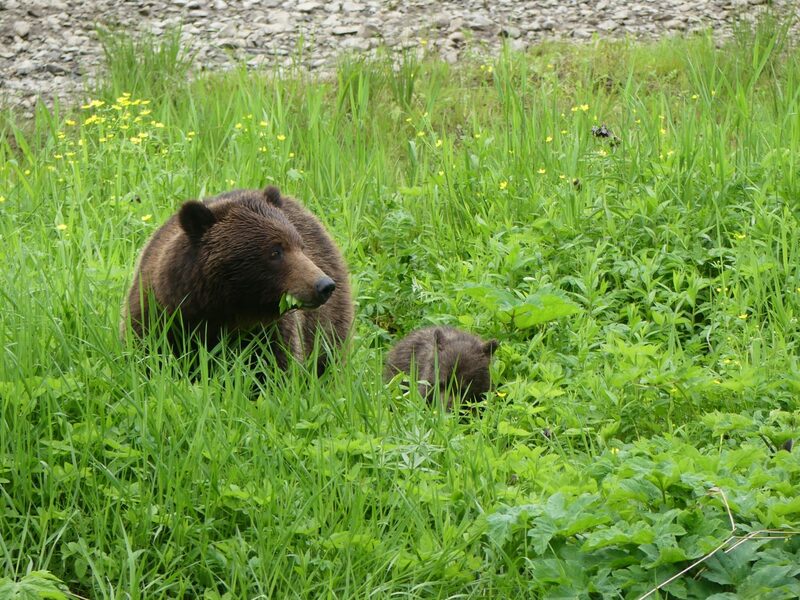 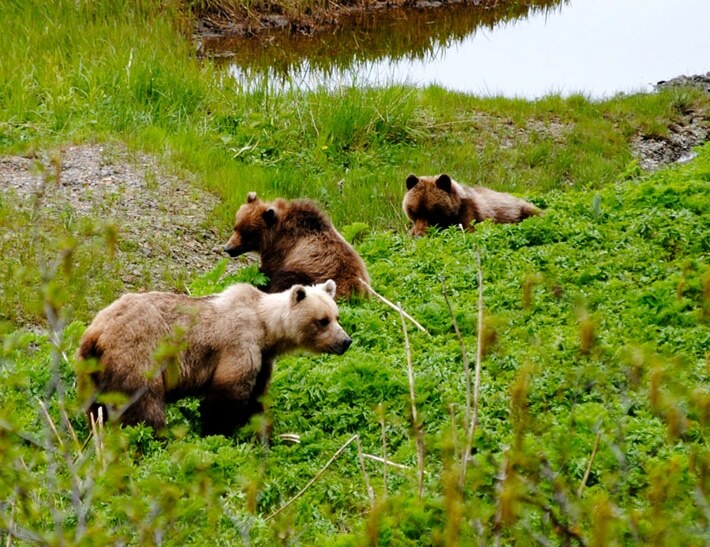 The Spasski River valley is famous for having one of the highest densities of coastal brown bears in the world! 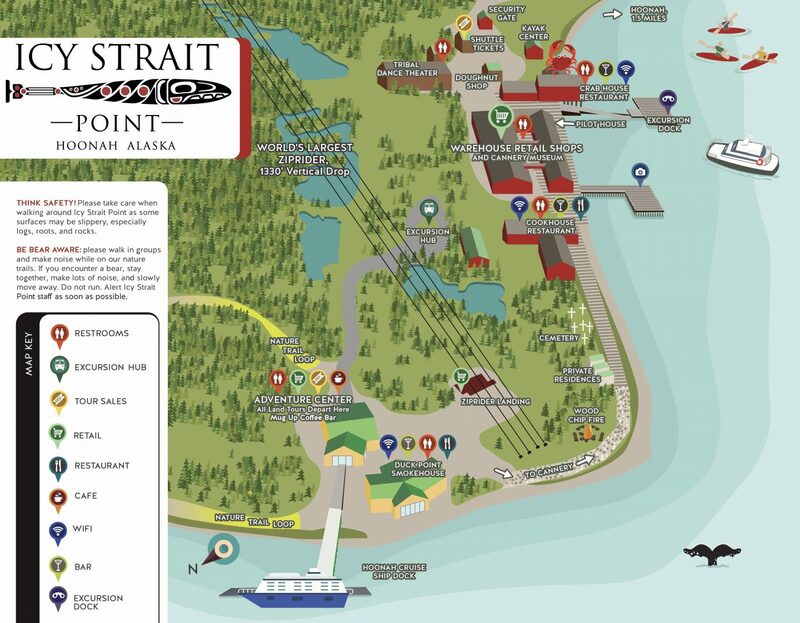 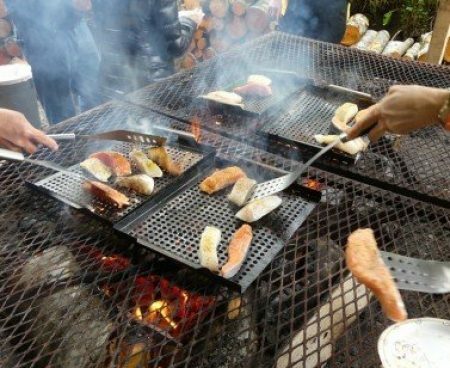 Your local guide will narrate as your bus travels through the Tlingit village of Hoonah and out into coastal rainforest and muskegs. 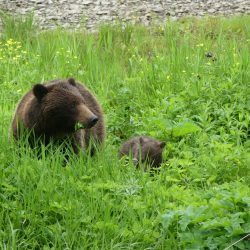 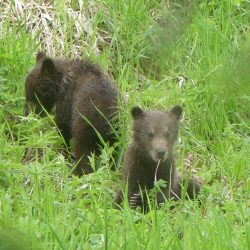 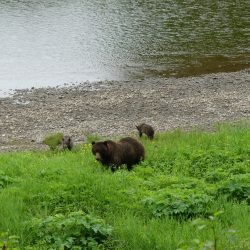 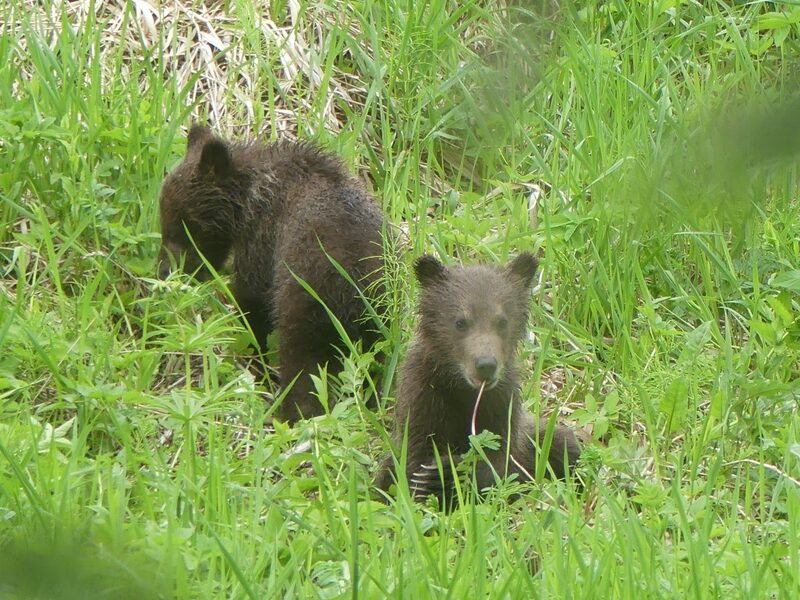 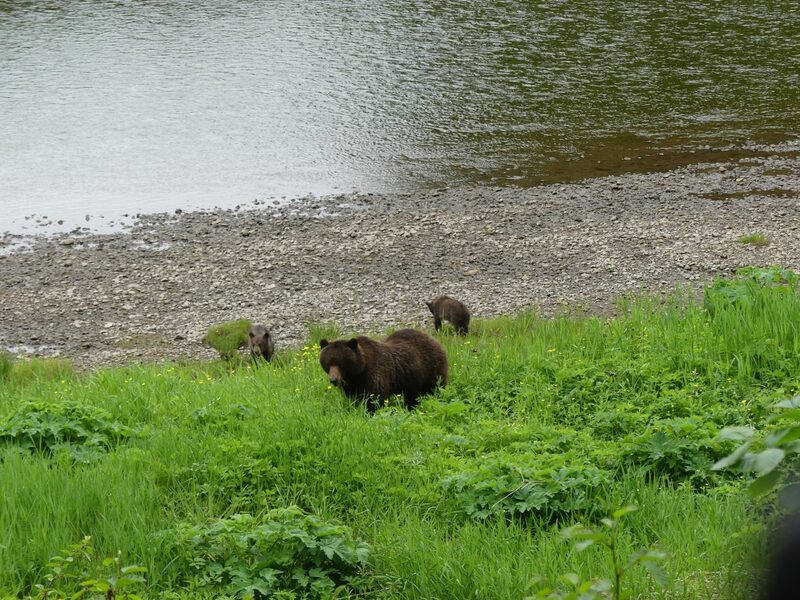 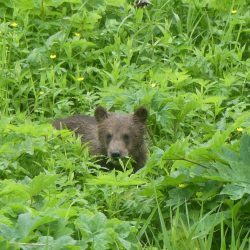 Watch for bald eagles, Sitka black-tailed deer and the Alaska coastal brown bears that could be anywhere along the road. 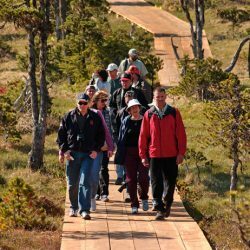 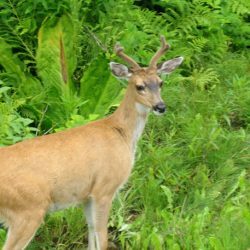 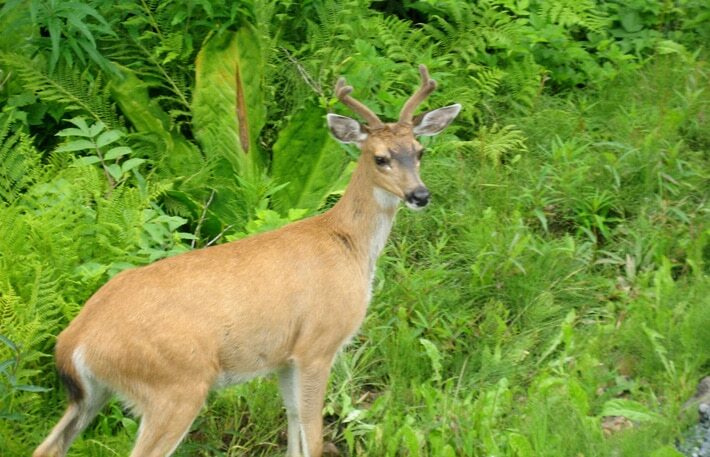 Once you arrive in the river valley, you will disembark the bus and accompany your guide down a gravel path and boardwalks across a muskeg to viewing platforms strategically positioned over the lower Spasski River. 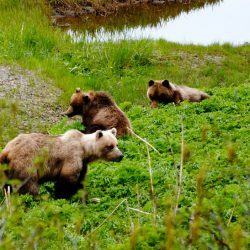 Along the way, your guide will describe and explain the delicate rainforest ecology that supports our island's massive bears and all of the other commonly found flora and fauna of the area. 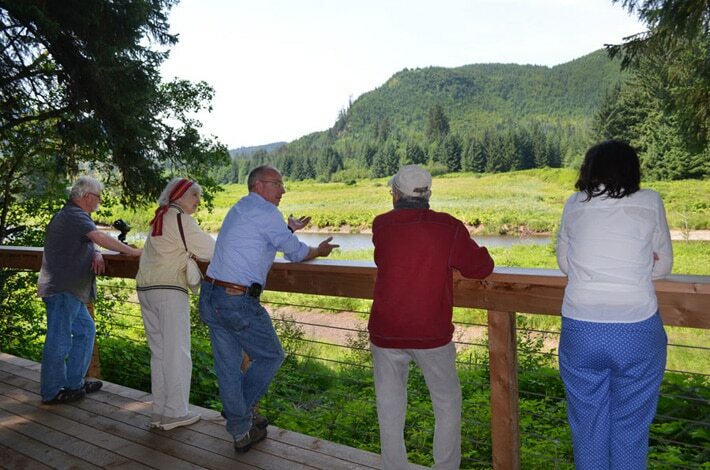 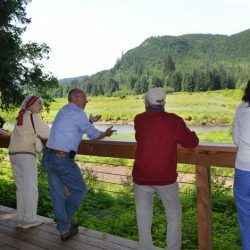 This area is great for bird-watching and the Spasski River is an active salmon stream. 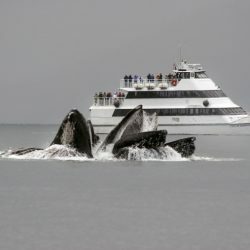 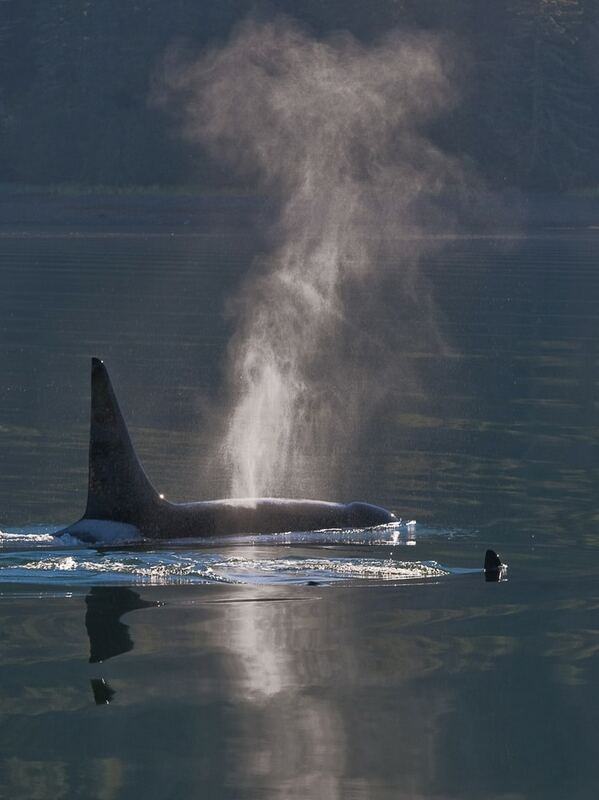 Combine the wildlife and bear search with a guaranteed whale watching cruise! 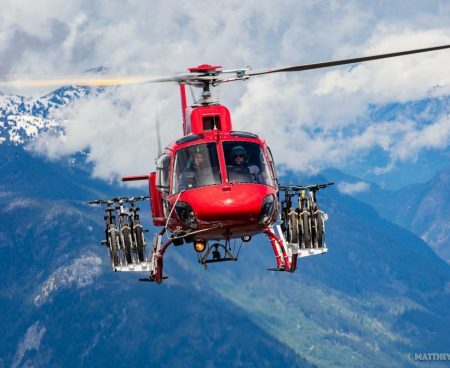 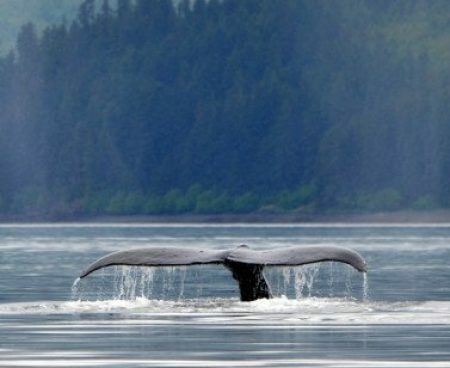 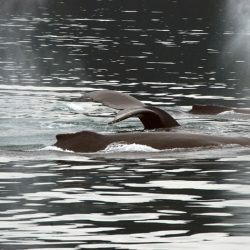 In addition to your wildlife search, depart directly from Icy Strait Point on your safe, stable, covered, and comfortable whale-watching vessel and travel through the bountiful waters of Icy Strait to the renowned Point Adolphus area, home to Alaska’s largest summer population of humpback whales. 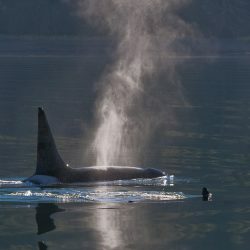 Along the way, there is the possibility of spotting some of the region’s other marine life, including orca (killer whales), Steller's sea lions, seal, and porpoise. 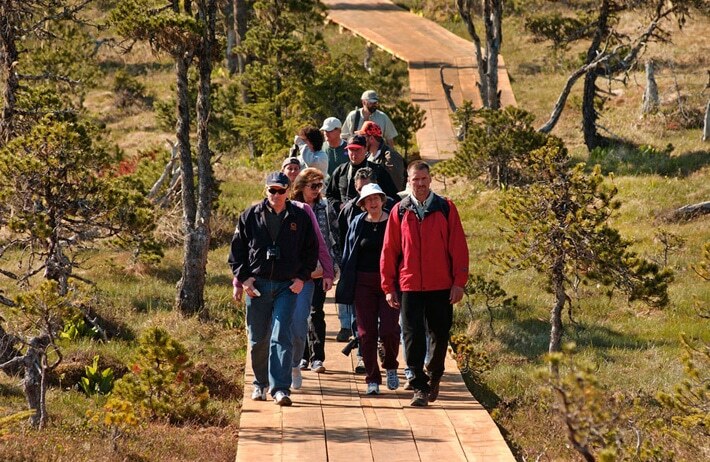 Don’t forget to scan the shore for bald eagles in the evergreen treetops and bears on the beaches! 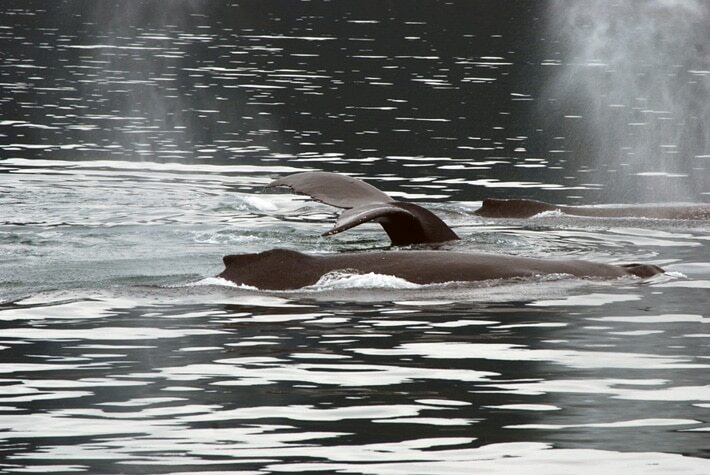 The whales are so plentiful that Icy Strait Point will give you a refund of the whale watching portion of your tour if a whale is not spotted on the trip. 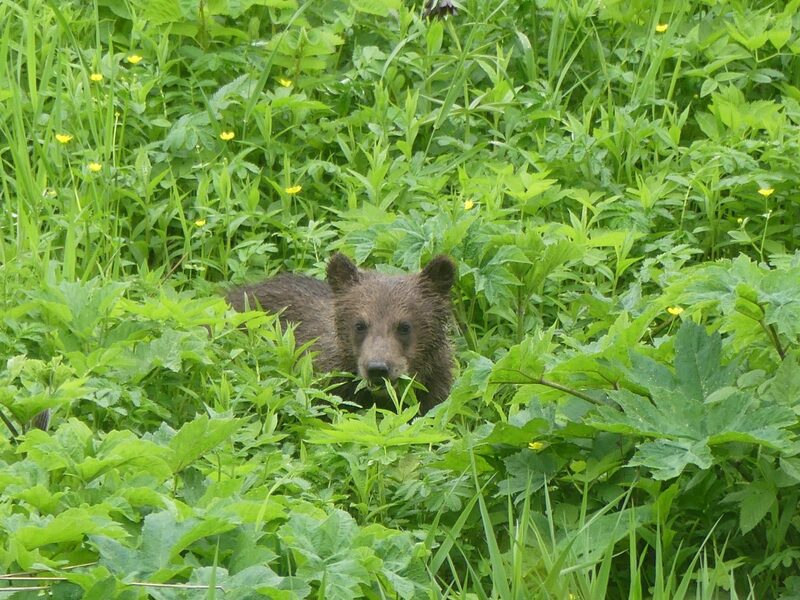 However, don't anticipate a refund! 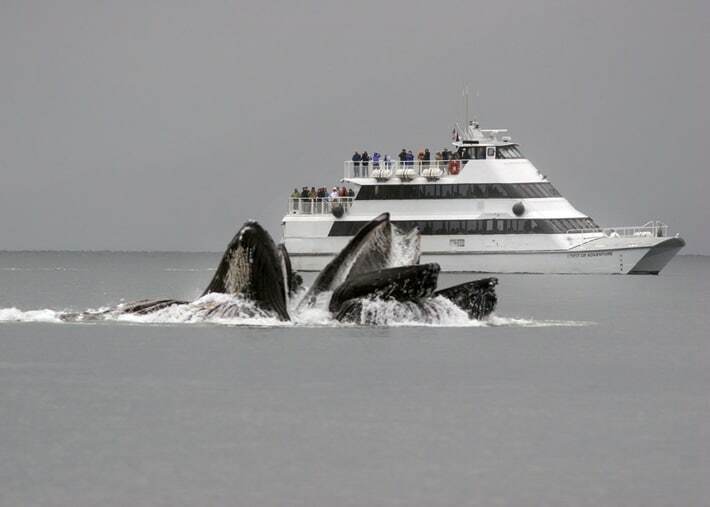 Whales have been sighted on every tour conducted since we opened in 2004.